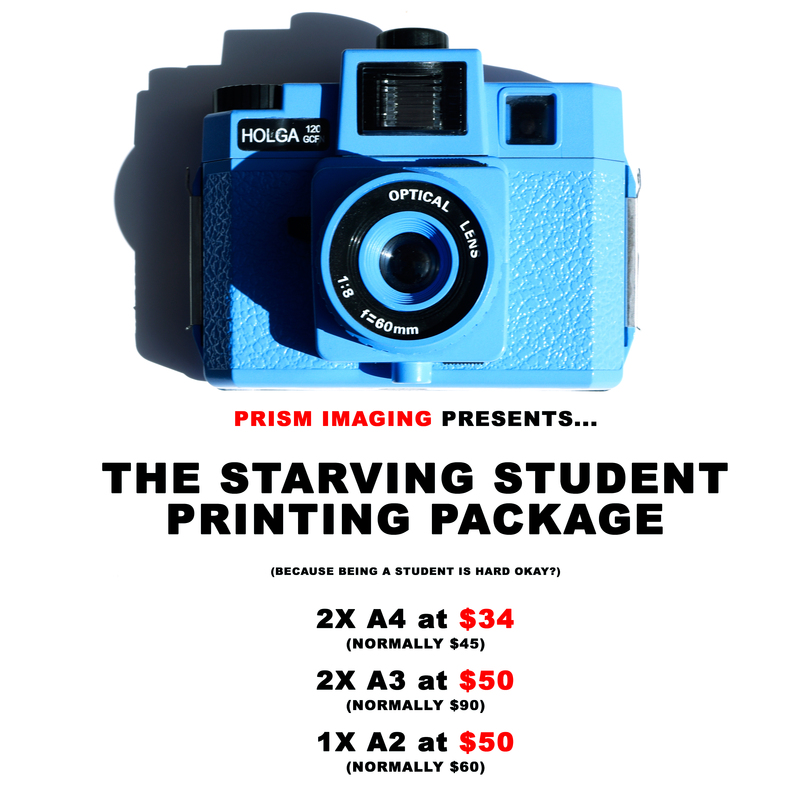 For more than 25 years, Prism has been supporting students with excellent service, helpful advice and great prices. Over the decades, we have seen student needs change from processing film to exploring the digital realm of photography. Our purpose has always been to help students show their work in the best possible light, and we have developed a range of services to make exhibiting work easier and more affordable. We know it can be an expensive for those studying or trying to break into the photography industry, so any student receives a 20% discount on all services from our price list. To qualify for a student discount, simply present your valid photo ID student card.